The RCN, or the "Rundstrecken Challenge Nürburgring", is regarded as Germany's oldest touring car race. It is not a race for position, but a time trial. 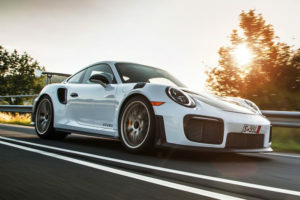 It is also the steppingstone to racing to VLN and thereupon the 24-hour of the Nürburgring. Reach out to us if you would like to start racing the Nürburgring. The team would gladly help you get on track! 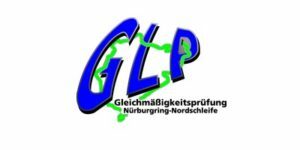 The GLP race - or "Gleichmäßigkeitsprüfung" - is much like a regularity rally, where consistency over time, speed and distance is the main focus. You score points when your laps times are constantly the same. So, for this race, you don't need a powerful car to win. Reach out to us if you would like to start racing the Nürburgring. The team would gladly help you get on track! 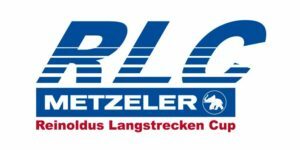 The RLC is a motorcycle championship made "for everyone". Whether you're a rookie and just getting started, or you're training for the bigger league, as long as you have a team, you can participate. Don't hesitate to reach out of you are looking for accommodation, or would like the Apex team to assist you with getting on track. Unfortunately, we do not rent our motorcycles, but we have a wide variety of track prepared rental cars for you to choose from.